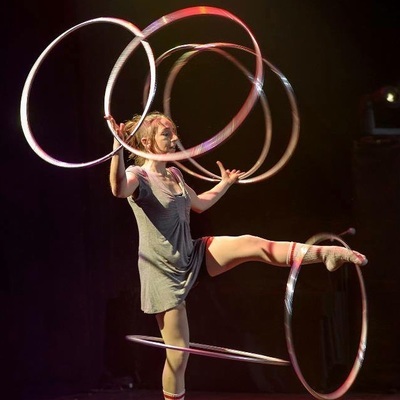 Maryeve has visual arts degree and trained as a Circus Arts Instructor at the National Circus School of Montreal (Canada). 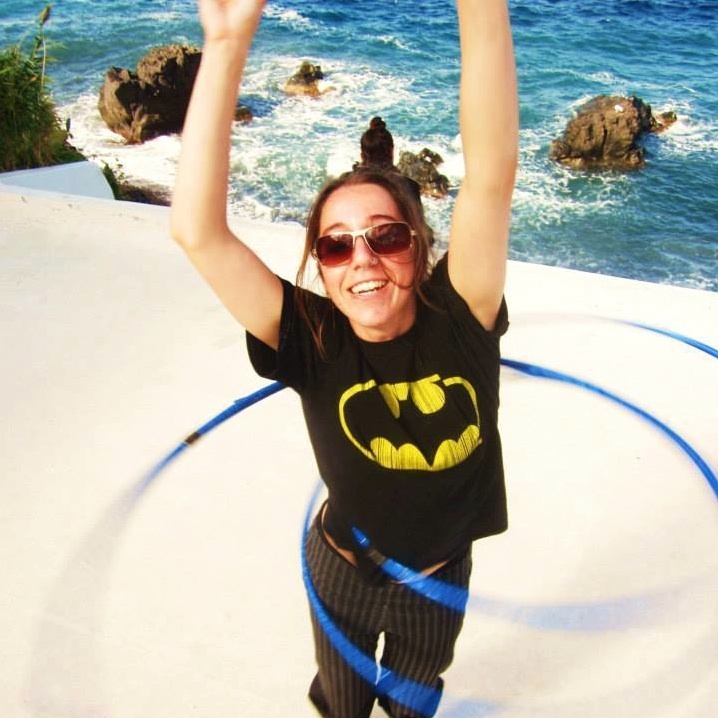 She works as an instructor of social circus at Cirque du Monde since 2008, while pursuing other artistic projects. She also works as an instructor of hula hoop, pole fitness and handstand at the pole fitness studio La Polkadot. 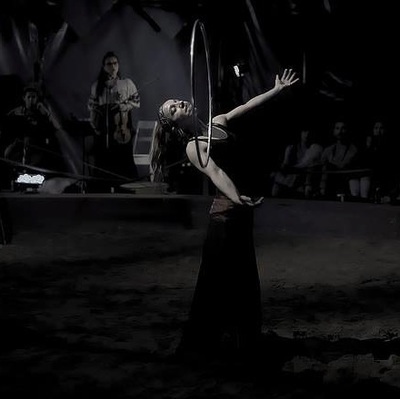 She won Hooping Idol 3 in 2013. Her first love was juggling, now is hooping. She is also passionate about handstand and pole fitness.